How well do you know your favourite island? This is a fun quiz you can do to test your knowledge about everything to do with Lanzarote. 1/ Which village on the island has the shortest place name? 2/ Where did César Manrique live prior to his death in 1992? 3/ How many rivers are there in Lanzarote? 4/ Which of the three tourist resorts on the island is the newest? 5/ Which is the busiest day of the week at the airport for arrivals and departures? 6/ What’s the name of the naturist resort in the north of the island? 7/ Where is the green lagoon in Lanzarote? 8/ What does Cueva de los Verdes mean? 9/ How many volcanoes are there in Lanzarote? 10/ What are the three colours that windows and doors should be on houses here? 12/ Where was the capital of Lanzarote before Arrecife? 13/ What was the currency here before the Euro? 14/ Cochineal beetles were cultivated here before tourism. What were they used for? 15/ What’s the name of the flour used here extensively that is made from toasted grains? 16/ Which other Canary Island can you see from Puerto del Carmen? 17/ There are seven municipalities in Lanzarote – Arrecife, Haria, Teguise, Tias, Tinajo and Yaiza. Which one is missing? 18/ Which grape variety for wine is most commonly grown on the island? 19/ Which province of Spain does Lanzarote come under? 20/ Who is the patron saint of Lanzarote? 21/ What is the name of the monument in the geographical centre of Lanzarote? 23/ Are there wild snakes in Lanzarote? 24/ What’s the name of the oldest winery in Lanzarote? 25/ If you were to drive from Mirador del Rio to Playa Blanca – the length of the island – about how many KM would that be? 26/ What’s the name of the national park where the Montañas del Fuego, or fire mountains are? 27/ How high is the highest part of Lanzarote? 29/ How many yacht marinas are there in Lanzarote? And can you name them? 30/ Ironman is Lanzarote’s biggest sporting event. It’s a swim, a bike ride and a run. Can you list the distances for each part? 31/ Which resort is most popular for wind surfing? 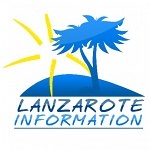 32/ British tourists make up around half of all visitors to Lanzarote. But which airport in UK has the most flights? 33/ What is the name of the island you look down on from Mirador del Rio? 34/ What is the name of the shopping centre in Puerto del Carmen which has an open air cinema on the roof? 35/ There’s a lagoon in Arrecife surrounded by restaurants. What is it called? 36/ What’s the spanish name for those prawns served in hot oil with lots of garlic? 37/ What is the name of the ship that ran aground between Arrecife and Costa Teguise and can still be seen today? 38/ What do you call the long, extruded donuts served with chocolate sauce? 39/ What is the name of the place where you can see statues under the ocean in Playa Blanca? 40/ What is the name of the castle overlooking Teguise, that is home to the pirate museum? 41/ How many beaches are there in Costa Teguise? Can you name them? 42/ What is the name of the crushed black rock used to cover soil on the island? 43/ What alcoholic drink is most associated with carnival in Lanzarote? 44/ Most villages have a bar / restaurant that is “owned” by the village itself and offers exceptional value food and drinks. What are they called? 45/ We don’t have VAT, but we do have a purchase tax here called IGIC. What is the general percentage? 46/ What is the real name of the famous “yellow submarine” based in Puerto Calero? 47/ Which movie star allegedly once owned the property at Nazaret called LagOmar? 48/ The King of Spain once owned a house in which resort of Lanzarote? 49/ What is the correct name in Spanish for a small beer? 50/ What is the Spanish name for the small wrinkly potatoes served with many meals? 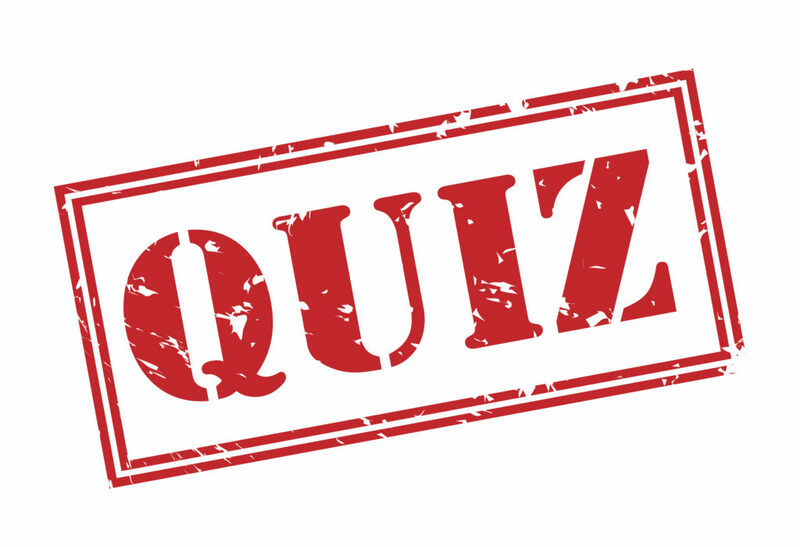 We hope you enjoyed our fun quiz – some of the questions were easy and some were stinkers! See the answers here: The Big Lanzarote Quiz Answers.